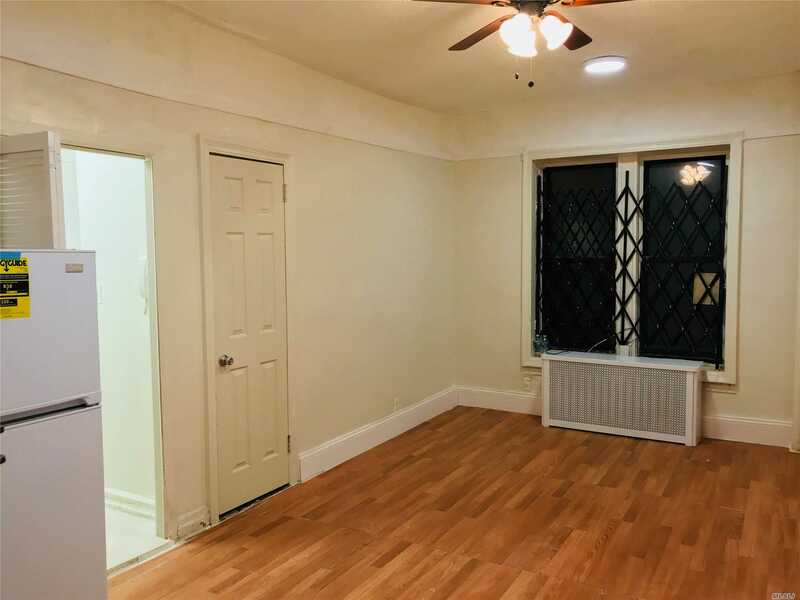 Newly Renovated, Cozy Studio Coop In The Heart Of Jackson Heights. One Block Away From Northern Blvd. Few Minutes Away From Astoria Blvd. Few Minute Walk To Either Junction Blvd Or 90th Street Station On "7" Line. Walk To Buses: Q66, Q49, Q72. Rare Find! Sub-Letting Allowed! !